Huzzah! Eight and a half months and over 150 posts later, we’ve reached the end of the Mammoth Read-Along Masters of the Universe Marathon. I freely admit, it ended up being an order of magnitude bigger than I’d anticipated when I conceived of it, but I’ve found it to be a profoundly satisfying experience, and I sincerely hope that you’ve enjoyed it anywhere close to as much as I have. I should take a minute to talk about what we’ve looked at over the last month, starting with this question: DC, what the hell are you doing? 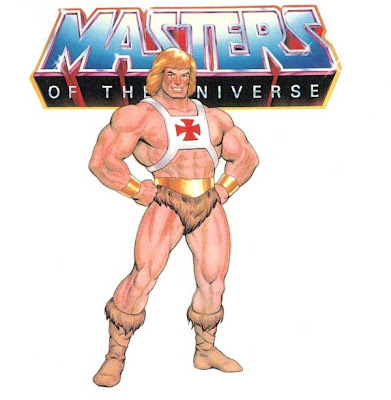 The 200X comics, which I appreciate now more than ever, displayed a healthy respect for the MOTU characters even as they reshaped the franchise for a more mature audience. 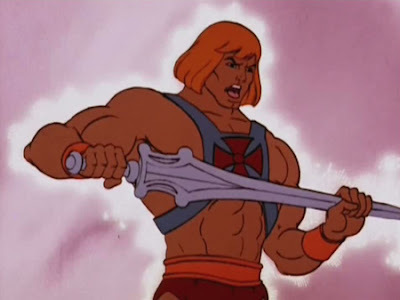 In contrast, DC, with its blatant disdain for these well-established characters, seems to be saying, “Let’s take this fundamentally silly children’s stuff and make it as gritty and badass as possible because people like things that are gritty and badass.” (For the record, they’re gritty and badass by He-Man standards, not comic book standards – but either way, it’s just not working.) You will quote me this proverb: If it ain’t broke, don’t take a steaming (but gritty and badass) dump on it. I’ve been trying to stay open-minded with these DC comics, but so far we’ve run the gamut from mediocre stories told badly to terrible stories told extremely well. I feel like I could have given nearly all of them a RECOMMENDED AGAINST if I’d wanted to; reading most of them the first (and, in many cases, second) time actively irritated me. It’s remarkable: even though they demonstrated fidelity to the spirit of the MOTU world and its population, the 200X comics were severely constrained in the stories they could tell because of licensing issues, and now, ten years later, DC comes along and black is white and up is down. These new DC comics, which seem to be geared toward those who liked He-Man as a child and then grew up and either forgot what it was really like or became embarrassed by it, are to He-Man what Tootsie Rolls are to chocolate. DC hasn’t yet given me a single reason to take this incarnation seriously. 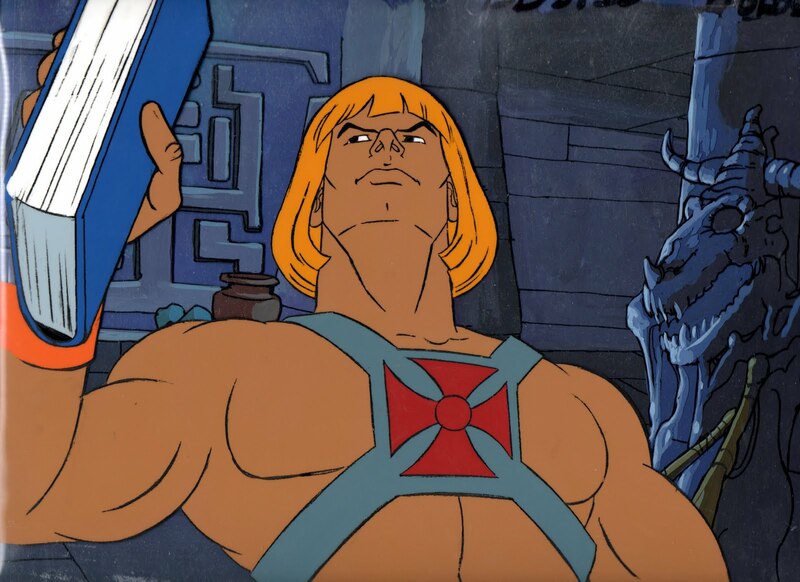 If you love He-Man and you aren’t reading these comics, you aren’t missing a thing. Yellow Cross He-Man himself has powers that are neither fabulous nor secret, and thus far the most interesting thing about him is whether he will end up ranking ahead of or behind Space Ponytail He-Man at the far end of the He-Man pantheon table. One thing’s for certain: Senator, you’re no Jack Kennedy. Or maybe one day we’ll all look back and pretend none of this ever happened. There we go. Let’s move on. 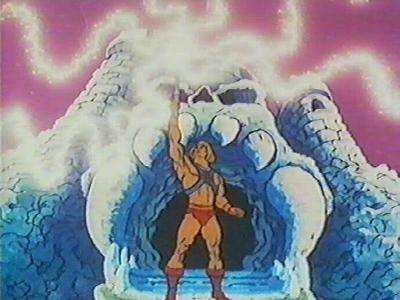 So, as the Book Review lets the power return, are we finished with He-Man on this site? May it never be! As I’ve mentioned, there’s a new monthly ongoing series starting up in April, and I am committed to watching this likely trainwreck unfold (DC already has my subscription money). In all likelihood, we will look at these comics by story arc rather than by issue (I think if I were to address every issue individually, that would quickly become tiresome for all concerned). And now, on to the sad reality of a (mostly) He-Man-free Book Review. Remember when we used to read real books on here? Yeah, me neither. In the past, the posting of book reviews was sporadic and unpredictable; reviews went up whenever I happened to finish a book. Well, no more: we’re going to be purposeful about this. Just as the MOTU Marathon kept a regular schedule, I’m going to try my best to have something for you every single week. So, come back on Monday (and every Monday) as the Book Review moves to a regular weekly format. 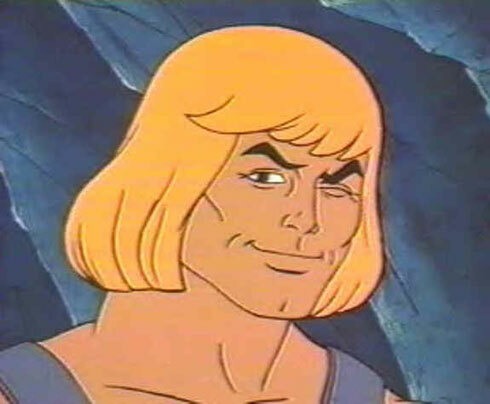 We may not have He-Man every week, but that doesn’t mean it can’t be awesome.